This year, Summer Games Done Quick has returned to Bloomington, MN. They are raising money for Doctors Without Borders. The event comes to an end today and the current donation total has exceeded $1.25 million. With everything wrapping up today, Shacknews is here with one last batch of games that should not be missed. Before getting into the Day 7 schedule, let's look back at a Day 6 highlight. 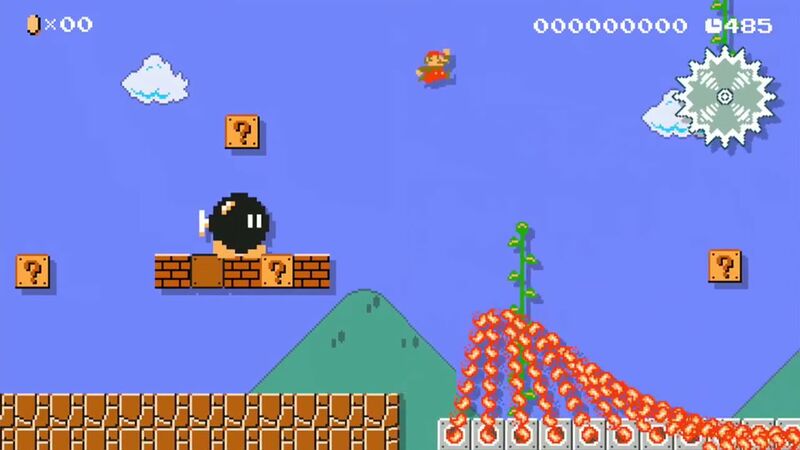 Since its release, Super Mario Maker has been one of the most must-see segments for Summer Games Done Quick. Custom levels are constructed specifically for the best Mario speedrunners in the world, with GDQ going the extra mile with a relay format. This year, two teams of three will compete to see who can complete these stages first. And for anyone who likes what they see, level codes will undoubtedly be made available for the public to try for themselves once the run is over. Alright, some may be asking, "What exactly is a Bingo run?" 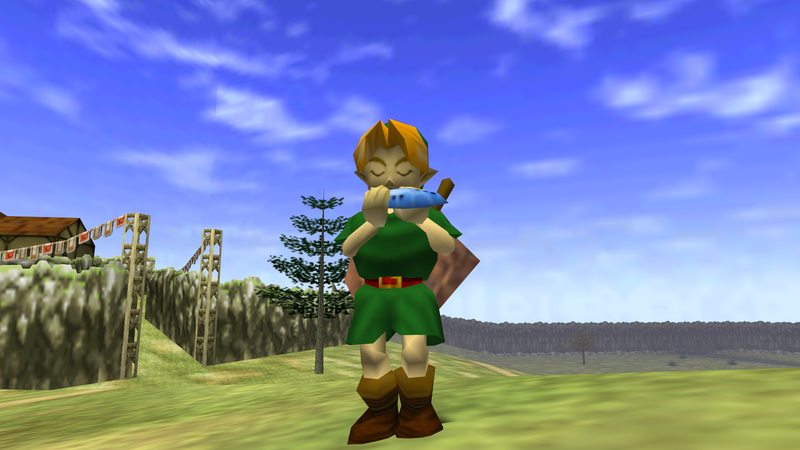 As noted on SpeedRunTools, a Bingo race requires the runner to complete any five randomly generated tasks either horizontally, vertically, or diagonally. Viewers likely won't be privy to the Bingo card until the run begins, but once it's out, that's when the fun begins. Games Done Quick weeks like to conclude with a lengthy, marathon RPG and this year is no different. In fact, this could be one of the longest ones so far. 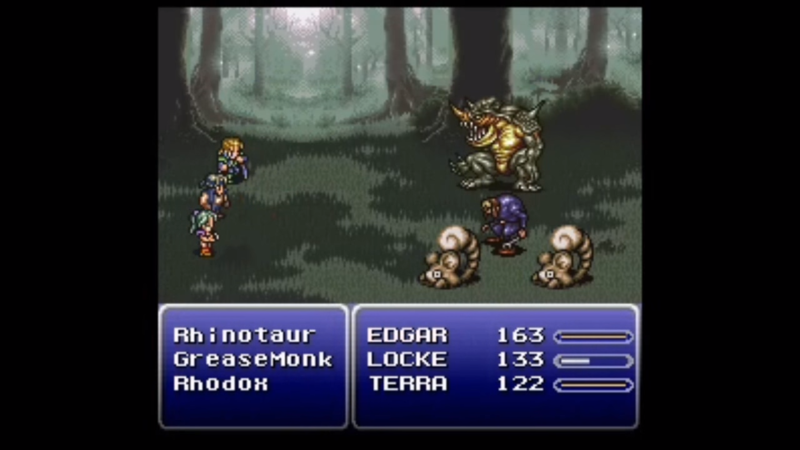 Final Fantasy VI is a thrilling JRPG, filled with awesome turn-based combat and great storytelling. But how fast can puwexil finish it? The target time is a whopping seven hours, but look for the GDQ crew to keep this run exciting with interludes, humor, and the kind of comradery that everyone has come to expect from this event. Summer Games Done Quick 2018 comes to a close tonight. For more, check out the Games Done Quick website and be sure to watch all of the action from Twitch.